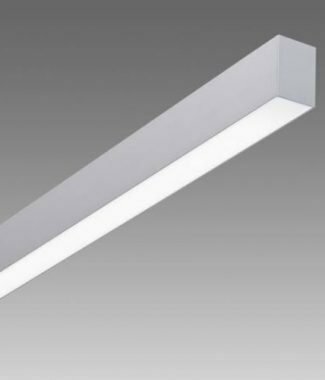 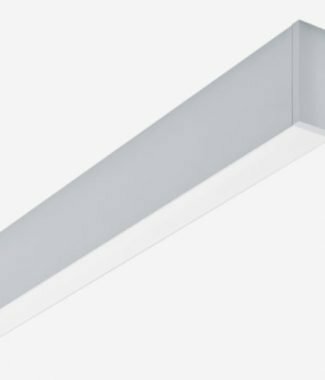 LIGHT LINE CORNICE is designed specifically to be positioned at a 45° angle to the wall and ceiling, either of which it can be affixed to. 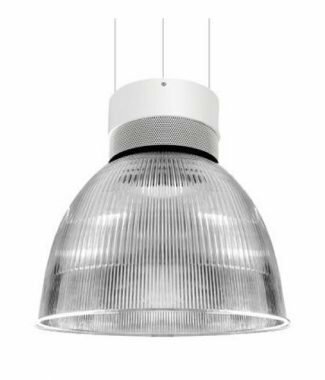 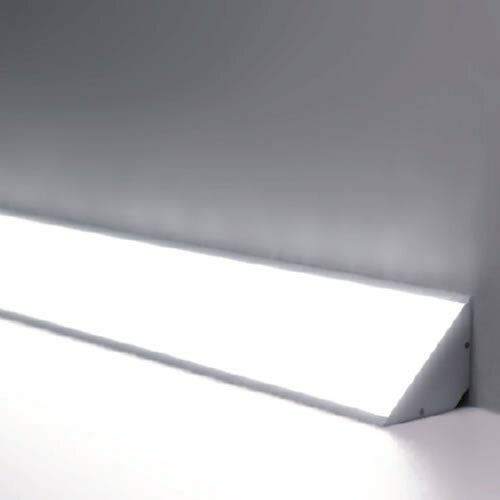 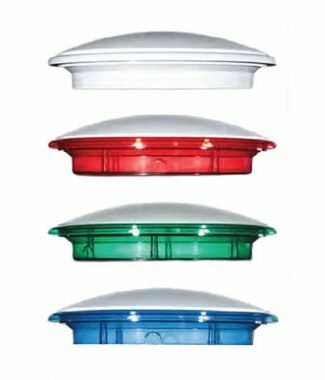 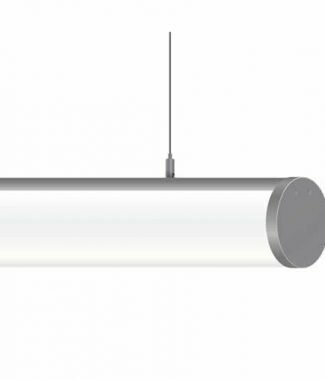 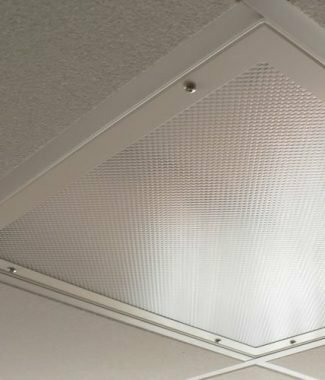 It is particularly effective in environments where surface mounted luminaires are not ideal due to low ceiling heights. 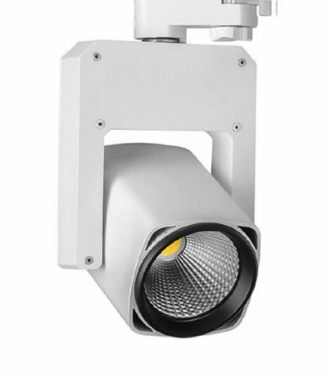 Custom lengths and outputs are available, all supplied with remotely positioned control gear.